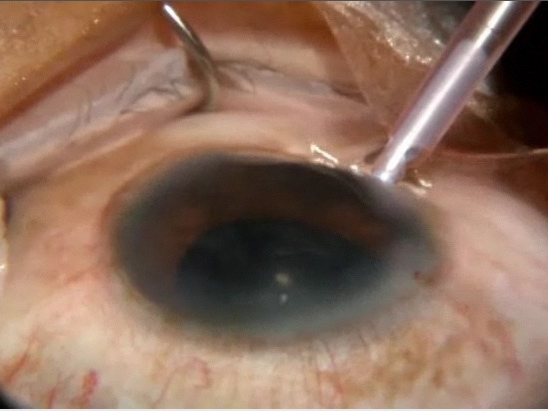 "MICS, whether biaxial or coaxial, is the best surgical option today for cataract removal. Micro-MICS (through incisions of less than 1 mm) may be feasible in the future, but for this to happen IOL technology must be further developed. The continued evolution of laser cataract surgery and IOL technology will make MICS the gold standard of cataract surgery in the immediate future."